We Can’t Just Protest Trump. We Must Defy Him. Frances Fox Piven on strategies of protest, David Cole on freedom of speech, and Katha Pollitt on the Women’s March. 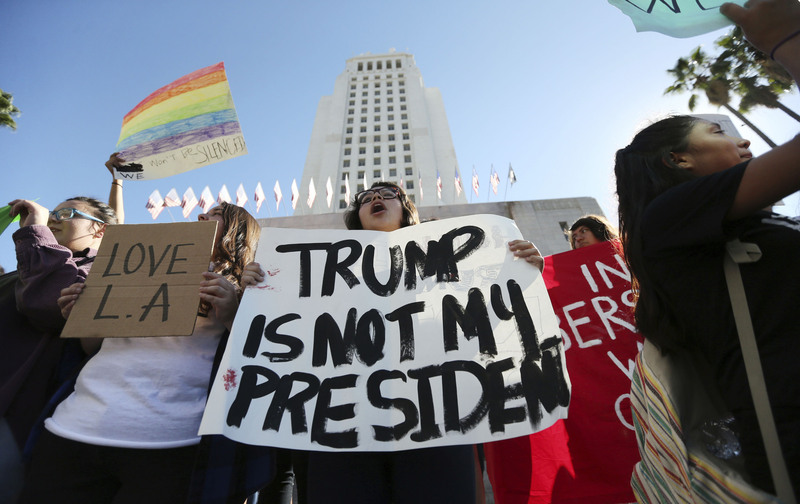 Frances Fox Piven argues that social movements need to “make trouble” to effectively challenge Trump—starting with sanctuary movements that will enlist large numbers of people in resisting his deportation efforts.